Netflix’s ROMA ties with The Favorite for the most nominations for a single film this year with 10 each. While ROMA was expected to score well in the below-the-line categories (Sound Editing, Sound Mixing, Production Design, etc. ), it also broke through in marquée categories. With nods for Best Picture, Original Screenplay, and Best Director, we are looking at history for foreign language films and for streaming platforms like Netflix. 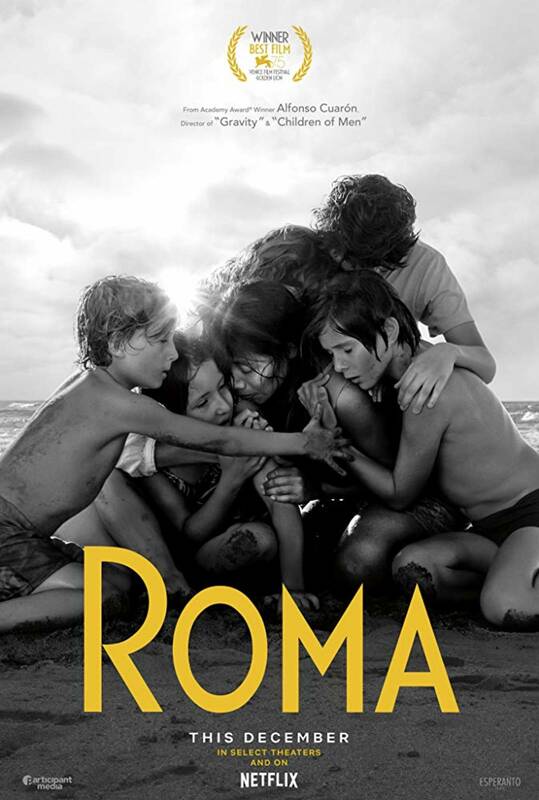 Most surprisingly, ROMA also scored nominations for Best Actress (Yalitza Aparicio) and Best Supporting Actress (Marina de Tavira); the former had been the consensus pick for a last-minute spoiler, but the latter seemingly came out of nowhere and knocked out contenders such as Claire Foy (First Man), Margot Robbie (Mary, Queen of Scots), and Emily Blunt (A Quiet Place). One of the best films of 2018, in my opinion, A Quiet Place, landed a single nomination for Sound Editing. While it was always a long shot, I would have loved to see John Krasinski for Best Director, Emily Blunt for Best Supporting Actress, and recognition in Best Original Screenplay. While he had shown up at precursors such as the Golden Globes and the Directors Guild Awards, Bradley Cooper missed out on a Best Director nomination at the Oscars for A Star Is Born. I won’t call it a snub because, quite frankly, I found his directorial skills severely overrated for his work on the film. Ryan Coogler (Black Panther), Barry Jenkins (If Beale Street Could Talk), and even Boots Riley (Sorry to Bother You) delivered more compelling work as directors this year. Luckily, Cooper’s exclusion made way for the excellent choice of nominating Pawel Pawlikowski for his stunning work on Cold War. Another actor who missed out on most of the precursor awards was Willem Dafoe (At Eternity’s Gate). A three-time former nominee for Supporting Actor, Dafoe finally (and deservedly) lands his first nomination for a leading role. Truth be told, Beale Street was inexplicably hanging on by a thread throughout the entire awards season. While it collected three nominations (Supporting Actress [Regina King], Adapted Screenplay, and Score), this beautiful film undoubtedly deserved more. Barry Jenkins deserved a Best Director nomination. Also, if the abysmal Bohemian Rhapsody could make the cut for Best Picture, surely Beale Street could have as well. Rami Malek for Best Actor? Great. We could have ended the Bohemian Rhapsody love there. 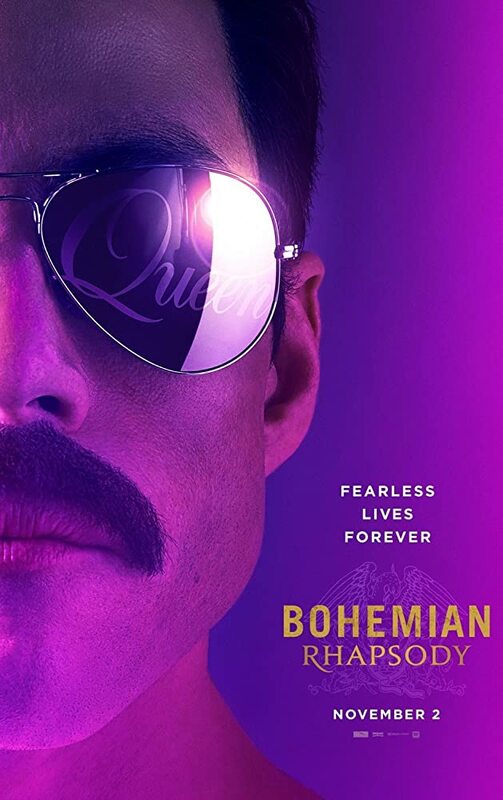 Once you get past the nostalgia and greatness of Queen’s music, the film itself is really not that good. Malek’s transformative performance is the film’s saving grace. A lot of the production design looked cheap and the costumes looked almost cartoonish. There were too many great films for this to make the Top 8. Eighth Grade and Sorry to Bother You were the two indie films that garnered a strong cult following this season. The former, directed by Bo Burnham, deserved to be recognized in Original Screenplay without a doubt. In fact, I predicted an Original Screenplay nom, but they fell short. I also wish Bo was recognized in Best Director and Elsie Fisher in Best Actress as well. For Sorry, Boots Riley would have been a pleasant surprise in Best Director. The movie was also snubbed in Original Screenplay. Lakeith Stanfield in Best Actor and Tessa Thompson in Best Supporting Actress would have been welcome also. 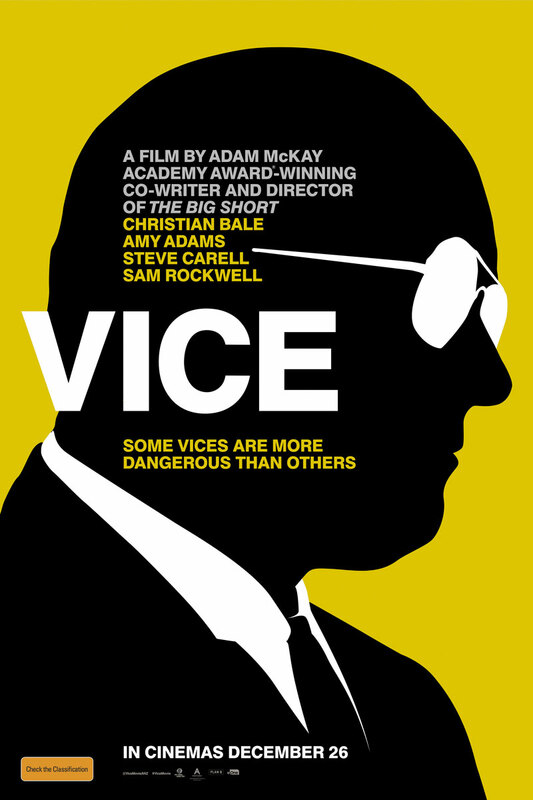 My only way to process this is that Rockwell was riding on the coattails of the overall love for Vice. The film scored nominations for Best Picture, Director, Actor, Actress, Original Screenplay among other nominations. I found Rockwell’s performance to be a goofy caricature of George W. Bush. Nevertheless, he did win this category last year for Three Billboards Outside Ebbing, Missouri, so clearly his goodwill extended into the new year. A nomination for Chalamet for his work in Beautiful Boy would have been a testament to rewarding a performance over the movie. While Beautiful Boy was a struggle to sit through and far too long, Chalamet was undeniably phenomenal. Even if he was in a supporting role, he carried the film. He deserved a nomination. Widely predicted to sweep the tech categories and muscle its way up to Best Picture, First Man garnered a paltry four nominations. Claire Foy, who scored nominations at nearly all on the precursors, was shut out of the Best Supporting Actress race and Damien Chazelle was denied a chance to win a second Oscar for Best Director. Next Post GRAMMYs Watch: Who’s Winning In the Rap Categories?